The Hypermotard 950 is a supermoto that will make your daily commute a one-wheeled adventure 90 percent of the time. Supermoto: Traditionally defined as a dirt bike with modified suspension, smaller diameter wheels, and road-focused tires. Essentially, a motorcycle made for urban assault and pure hooliganism. Yeah....It's like that. 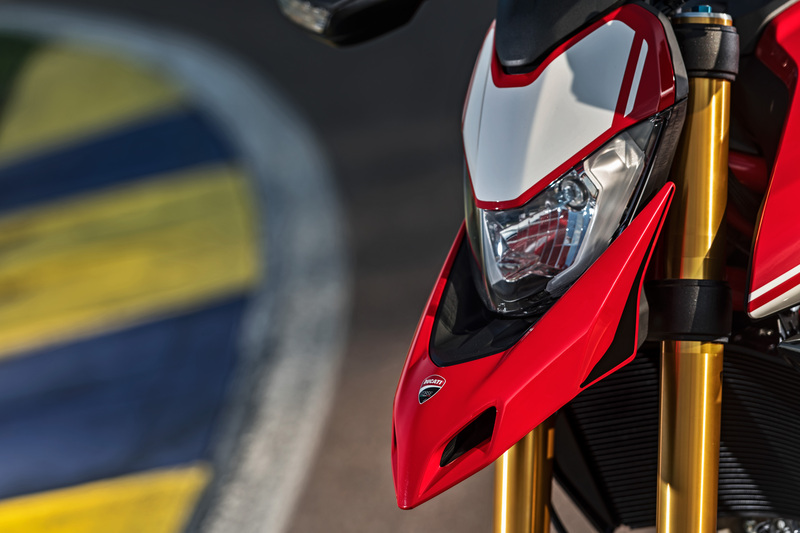 The Hypermotard 950 is ready for all kinds of fun. 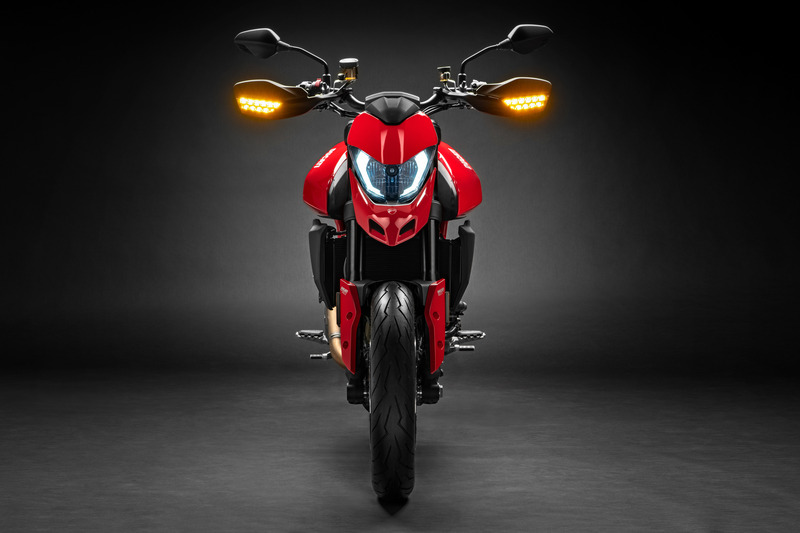 Enter Ducati’s Hypermotard, the proverbial Supermoto on steroids. 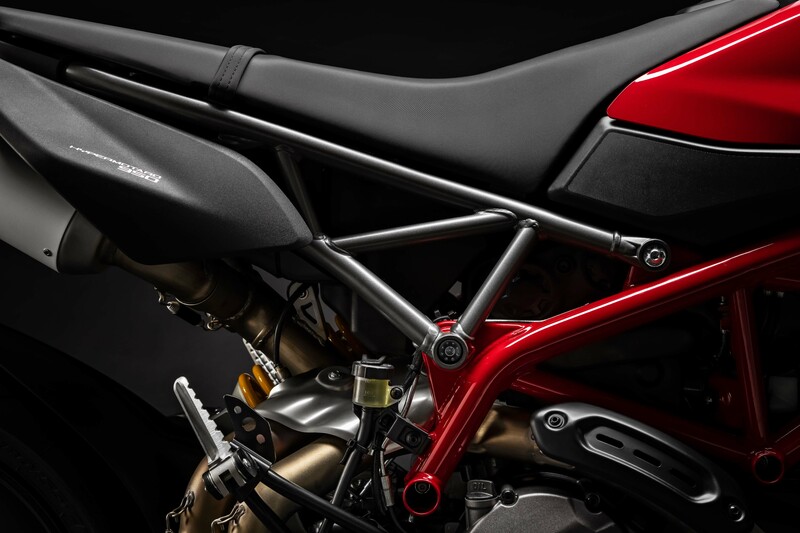 For the 2019 model year, Ducati is doing away with the Hypermotard 939 and introducing the Hypermotard 950. 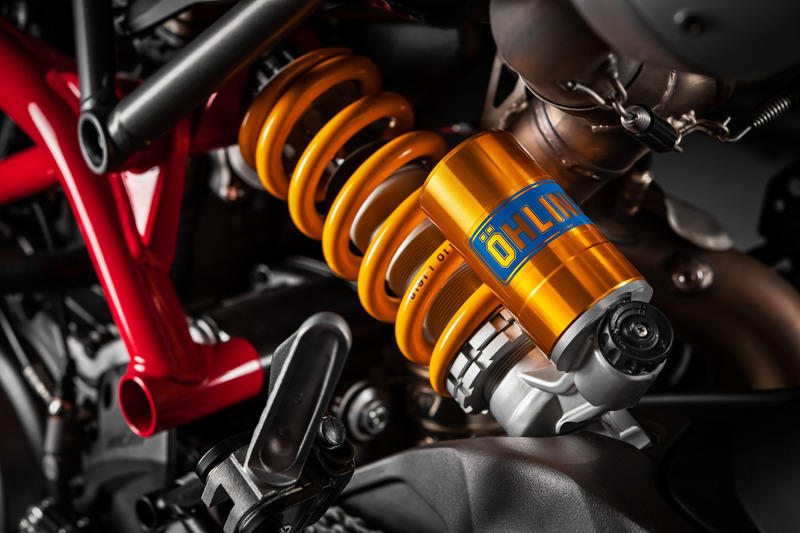 The 2019 Hypermotard will be racier and offer riders more of a gut punch courtesy of the renewed 937cc Testastretta 11° twin with more muscle, greater torque, and new electronics packages to ensure smoother control and rideability. 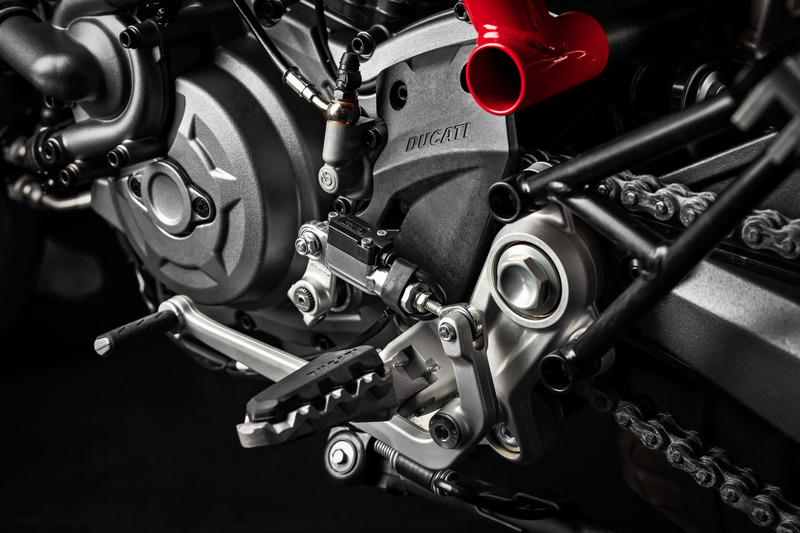 Ducati claims it will pump out 114 horsepower at 9,000 rpm—four horsepower over the outgoing 939 SP—and 70 foot-pounds of torque which 80 percent is made available at 3,000 rpm. 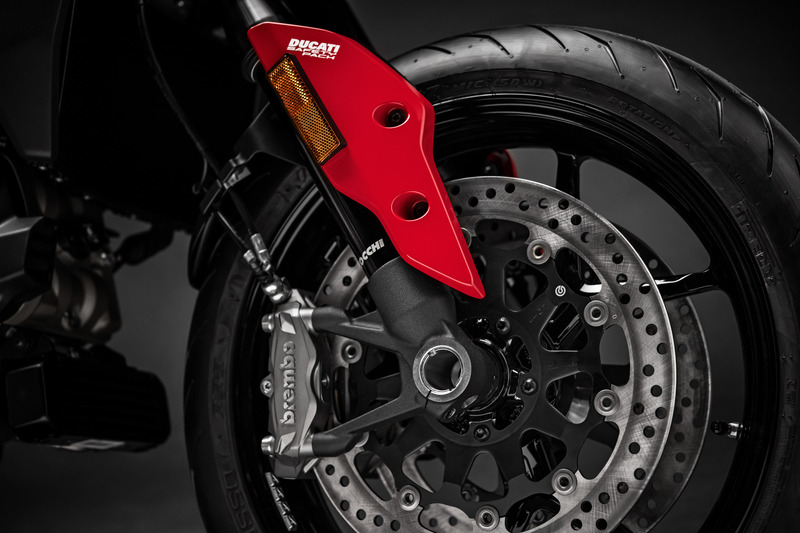 The engine specs are not too far off from the 939 SP but with torque being produced lower in the rev range, it’s likely the Hypermotard 950 SP will feel more punchy than previous models. The Hyper has always been a wheelie monster. Thankfully, with the Bosch six-axis IMU riders can dial in how much intervention they desire to keep the front wheel from ascending into the heavens. Aren’t You a Pretty Little Thing? 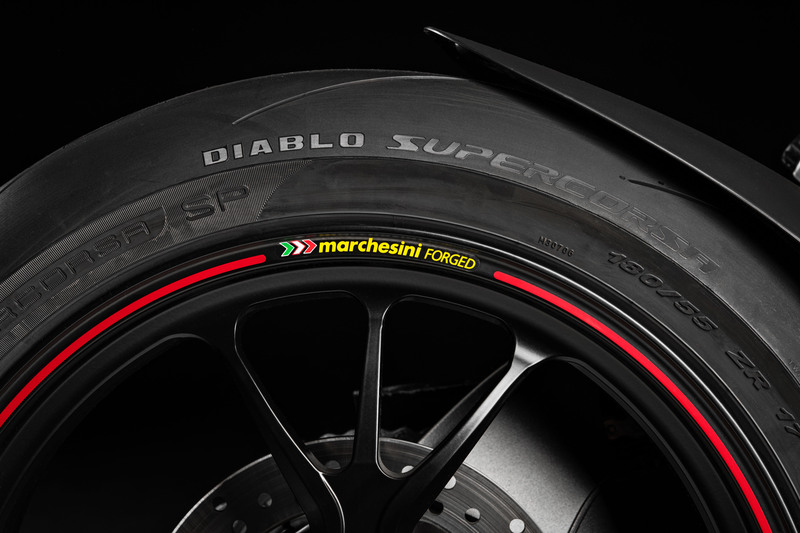 A few of the most noticeable changes are the twin under-seat tailpipes, a more aggressive front beak, Daytime Running Lights (DRL), and an exposed trellis sub-frame. 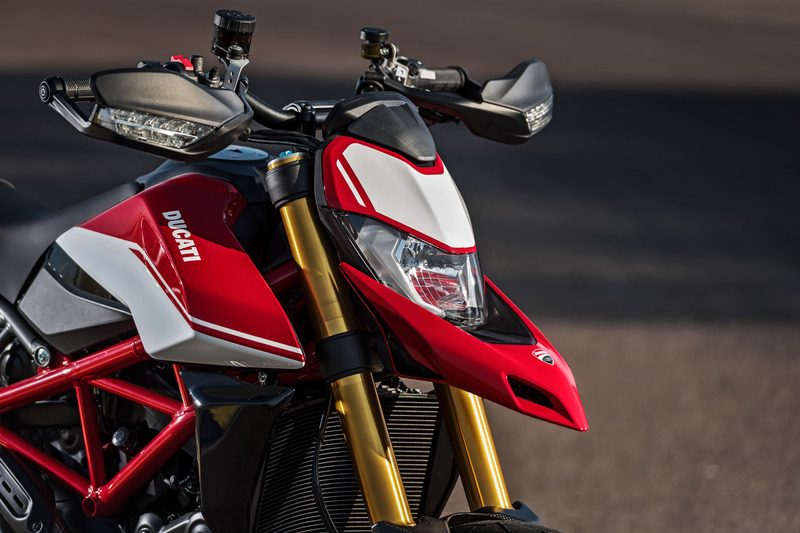 The Hypermotard 950 SP gets an ergonomic update too with a revised riding position including wider handlebars, slimmer sides fairings, and a new seat that is two inches lower than the 939 SP. Stripped down and cleaner lines make for a more aggressive and svelte looking Hyper. 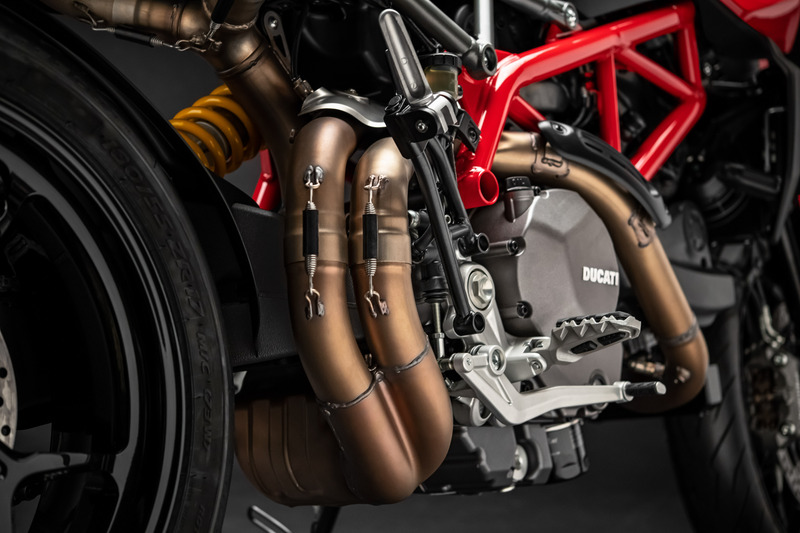 The 950 is about nine pounds lighter than the 939—-holding a dry weight of 396 pounds—thanks to a new frame made up of tubes of varying diameter, new rims, brake discs with aluminum flanges, lightweight Marzocchi forks with aluminum fork bodies/tubes, and meticulous design of every detail. 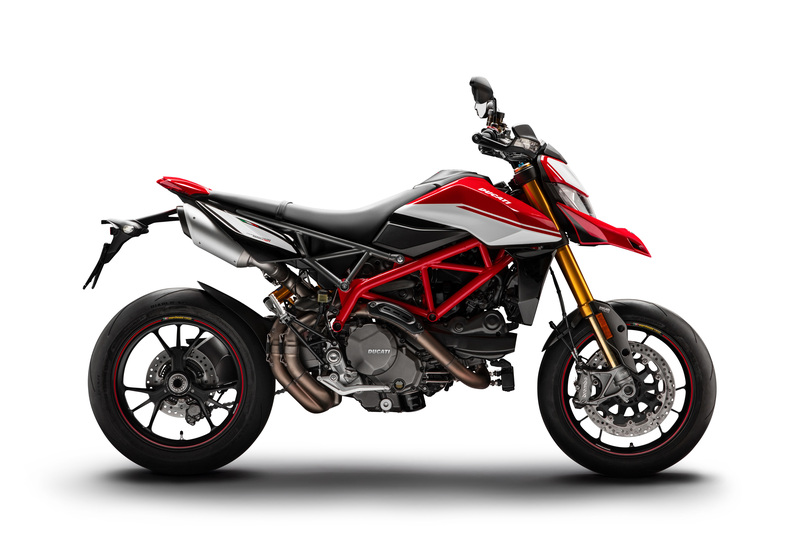 The Hypermotard has always been a wheelie monster and all around raucous bike for urban dwellers. 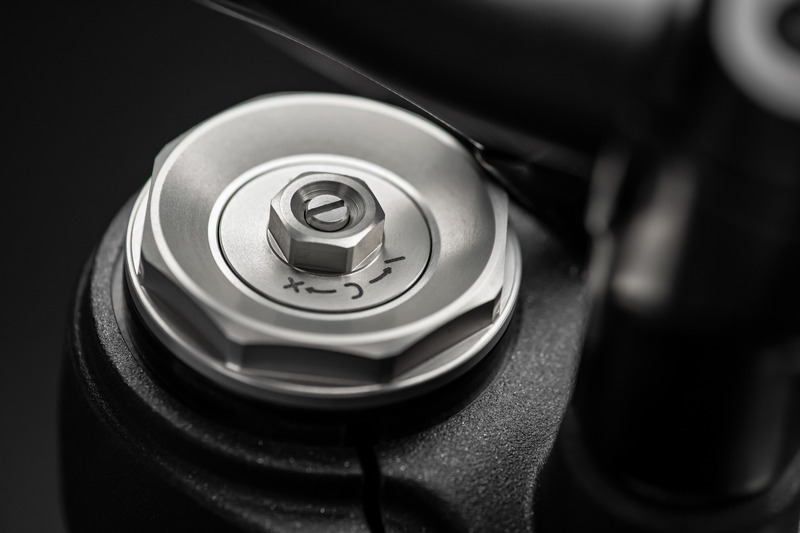 To keep the Hypermotard 950 in check, to a relative degree, the new 950 is kept under control by the Bosch six-axis Inertial Measurement Unit (6D IMU) to detect the bike's roll, yaw, and pitch angles instantly. 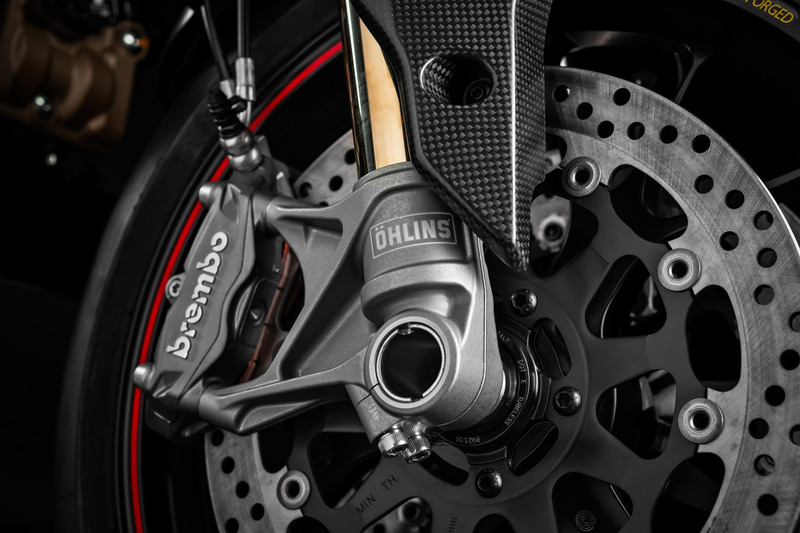 The Hypermotard 950 electronics package includes Bosch Cornering ABS with the Slide by Brake function, Ducati Traction Control EVO (DTC EVO), Ducati Wheelie Control (DWC) EVO, and Ducati Quick Shift (DQS) Up and Down EVO (as standard on the 950 SP version and available as an accessory on the 950). In the cockpit, riders are privy to aluminum handlebars with separate front brake and clutch fluid reservoirs (a hydraulic clutch replaces the previous cable-operated one). 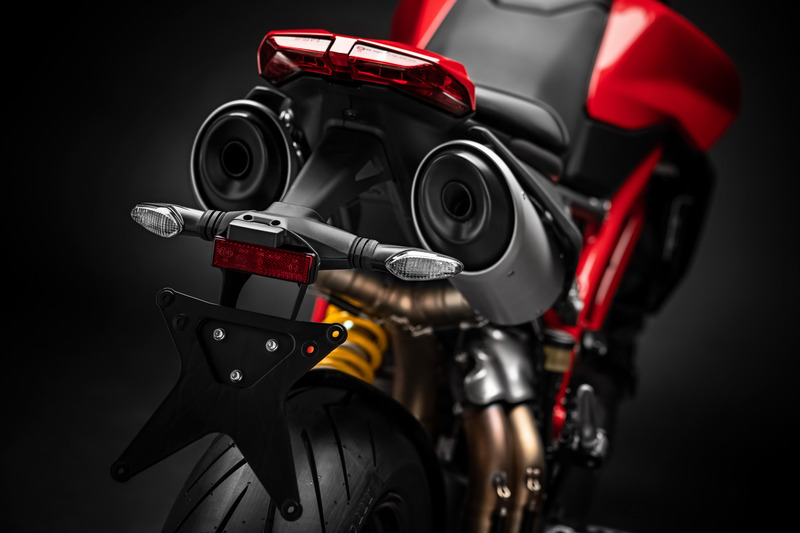 Additionally, the Hypermotard is treated to a similar color TFT display that is found on Ducati’s flagship superbike, the Panigale V4. The beautiful TFT display is easy to read and can be fitted with the Ducati Multimedia System (DMS). This lets riders take incoming calls, select and listen to music tracks or receive text messages via a Bluetooth link. 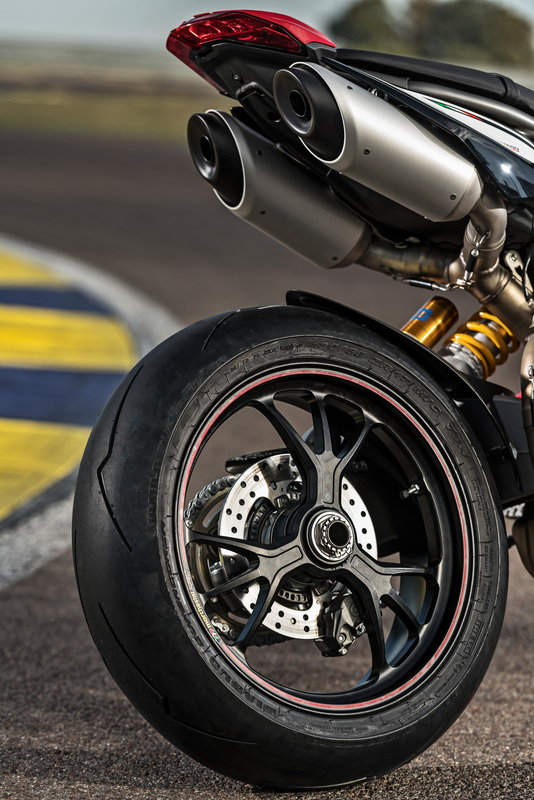 The Hypermotard 950 SP comes with a unique red and white livery giving it an even sportier look, a flat seat, increased-travel Öhlins suspension (+15 mm at the front and +25 mm at the rear) that increases the lean angle (+3 degrees), Marchesini forged wheels and Ducati Quick Shift (DQS) Up and Down EVO. Ducati has yet to release pricing and when it will hit dealership floors but we expect to see the press launch for the Hypermotard happen around Q1 of 2019, at which point we hope to give this hooligan a proper thrashing. Leaving work has never been so much fun. 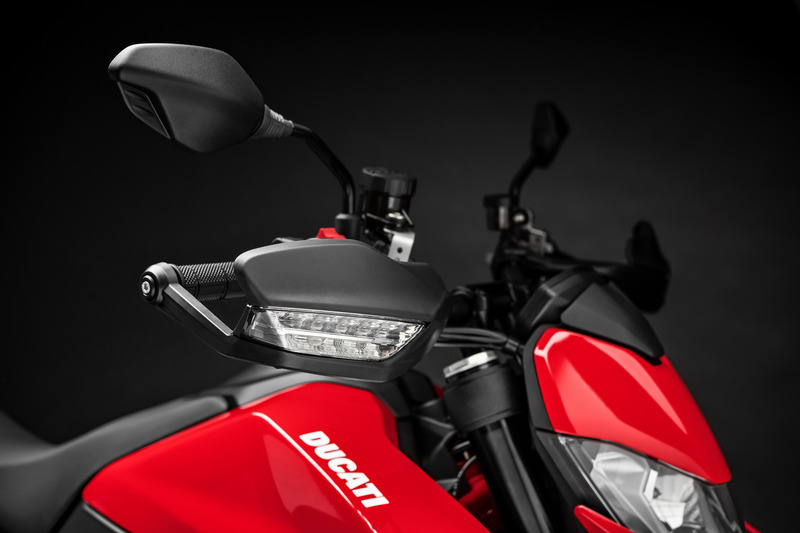 A new engine, new ergonomics, and a new attitude make Ducati's adventure bike an instant leader. The Desert Sled, Cafe Racer, and Full Throttle get a host of updates similar to that of the recently tweaked Scrambler Icon.